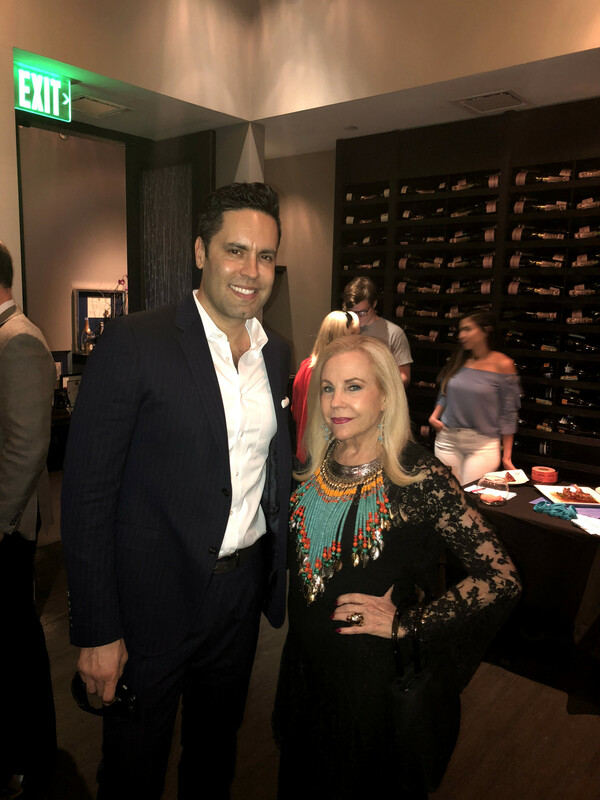 The scoop: It was a home run as SAY: The Stuttering Association for the Young opened its 4th season in Houston with the Houston Astros George Springer All-Star Bowling Benefit Kick Off Party. 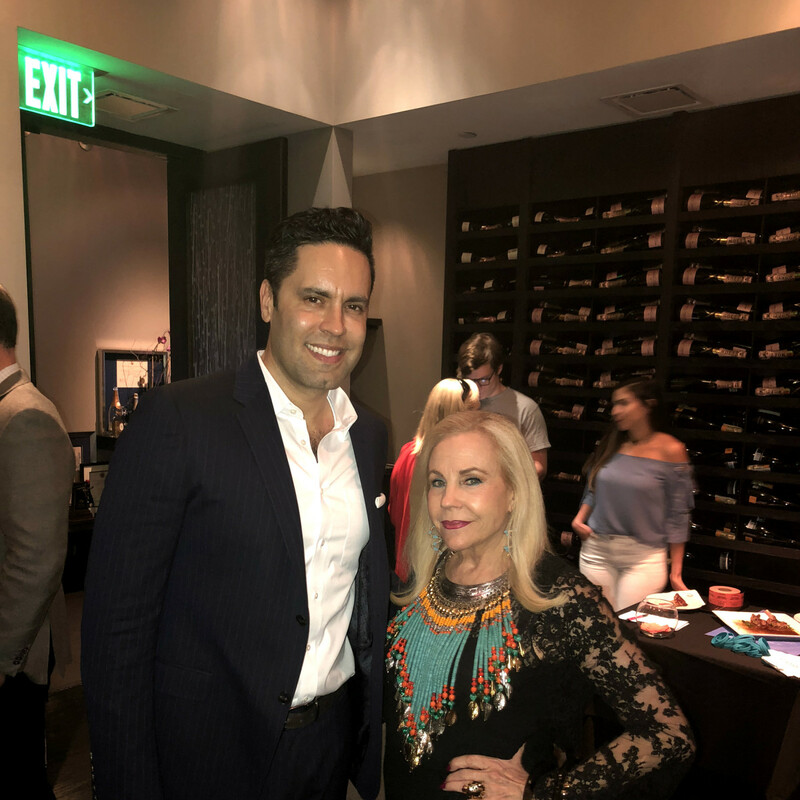 Co-chair Lara Bell and honorary co-chair Dr. Carolyn Farb, welcomed over 50 supporters at Masraff’s restaurant to celebrate the upcoming main attraction: the 4th Annual George Springer All-Star Bowling Benefit, which will be held on Sunday, July 8, 2018 from 7 to 10 p.m. at Bowlmor Houston. 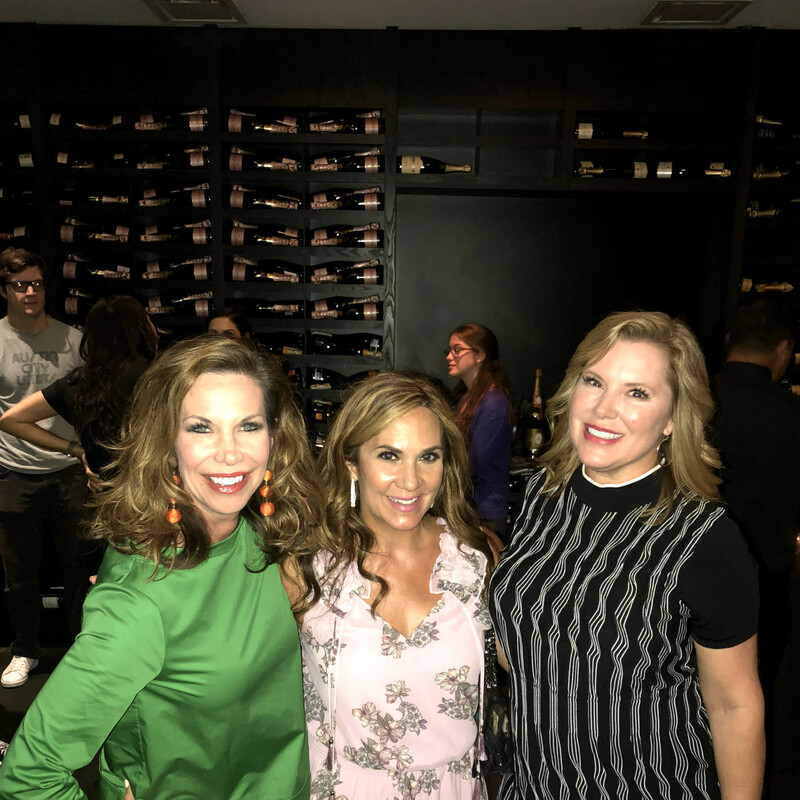 Right off the bat, guests enjoyed lite bites and Masraff’s finest red and white wine selections. 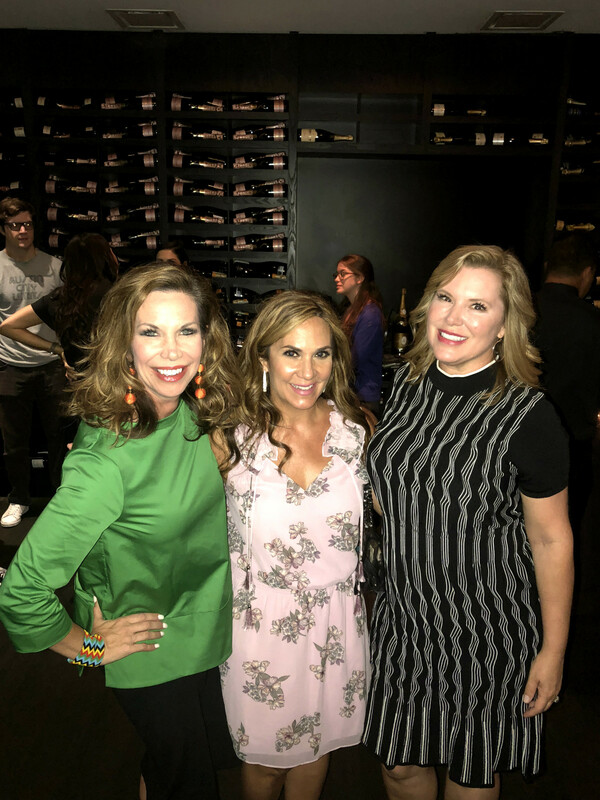 The elegant contemporary American hors d’oeuvres included charred endives, mini tartar tacos, and southwestern tenderloin with truffle oil tomato bruschetta, which scored a run with the team. Bell stepped up to the plate and expressed why Camp SAY is close to her heart and how it has helped so many young and brave people who stutter. 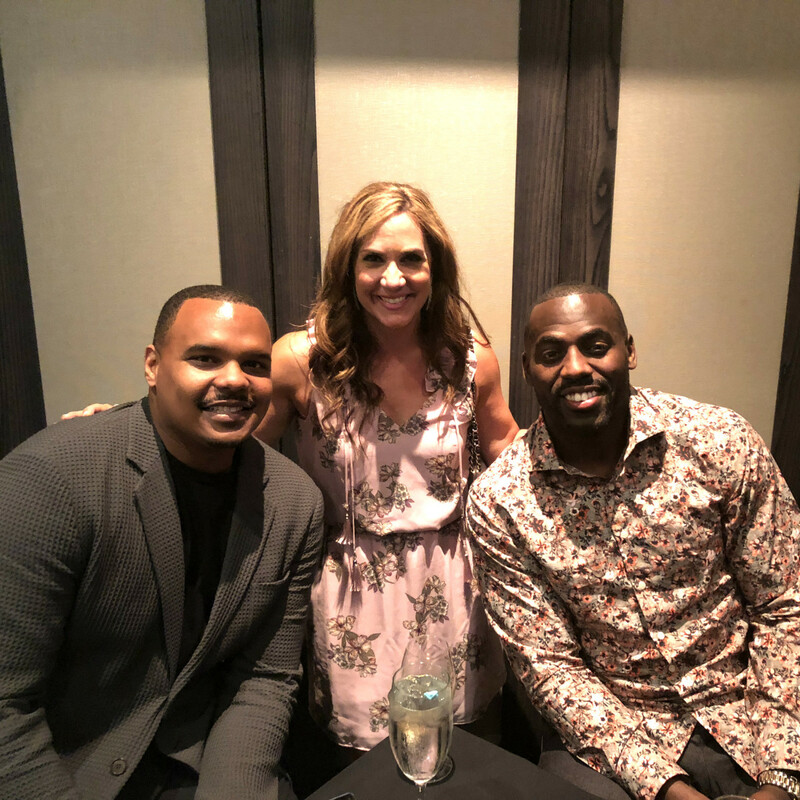 Bell encouraged the crowd of fans to load up the bases and join co-chair Melissa DeAyala, junior chair Matthew DeAyala for a memorable evening of bowling with Springer, fellow Astros and other professional athletes and local celebrities. 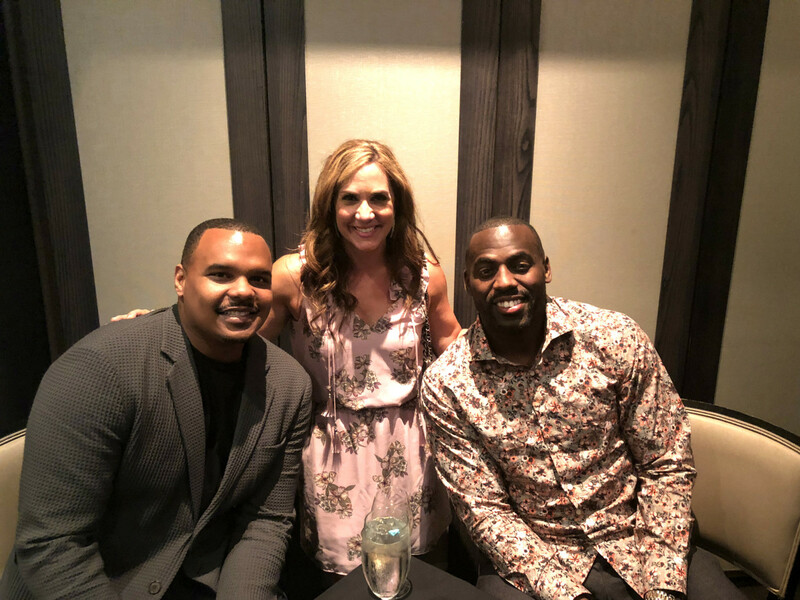 With the help from celebrity lane captains former Houston Texan and TV sports analyst/anchor Chester Pitts and Houston Texan Whitney Mercilus, guests knocked the ball out of the park as the raffle winners of signed baseballs by Carlos Correa, Alex Bregman, and George Springer. George Springer, a Houston Astros Outfielder, 2017 World Series Champion and MVP, is a person who stutters and is the national spokesperson for Camp SAY, a life-changing and empowering summer camp for young people who stutter. The annual benefit supports the George Springer Kids Fund. All of the proceeds from the George Springer All-Star Bowling Benefit will help send children from all socio-economic backgrounds to the George Springer MVP Camp Say day camp in Houston and Camp SAY, a life-changing summer camp for kids and teens who stutter. Who: Celebrating the victory of the kick off party were Christine and Steve Johnson, Roseann Rogers, Guy Yount, Courtney Zavala, Debbi and Lanny Griffith, Casey Curry, Carl Hahn, Brent Milam, Gloria Zenteno, Katie Sherborne, Sonia Soto, Luis and Stacy Soefer Gomar, Gabe Canales, Valerie Sweeten, Russell Masraff.